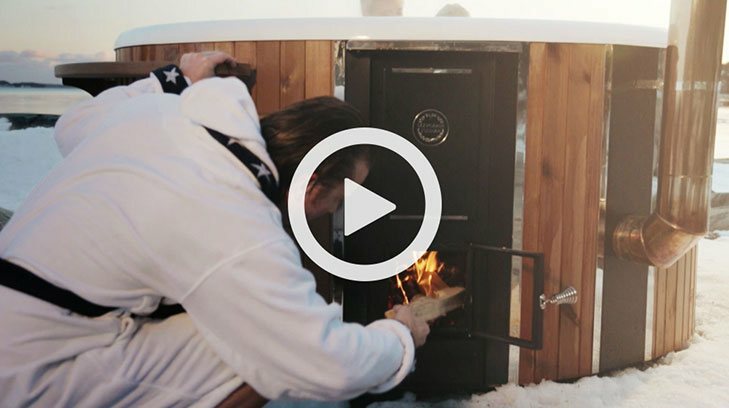 A wood-fired hot tub with all the space you need. UK hot tubs face some big competition. The Regal is now available in a size for 8 to 10 people. 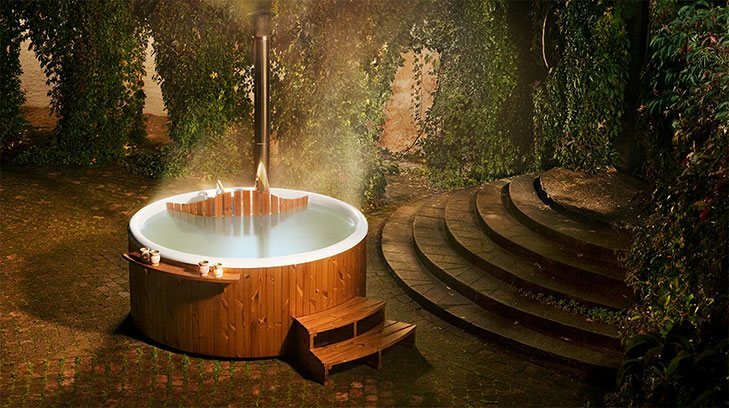 This wood-fired hot tub has smooth shapes that offer a more relaxing and comfortable experience than ever before. Its size makes it perfect for large families, or for those who simply want to enjoy the extra space. When it comes to wood-fired hot tubs, size matters. Hot tubs for sale with more space for more enjoyment, courtesy of Skargards. 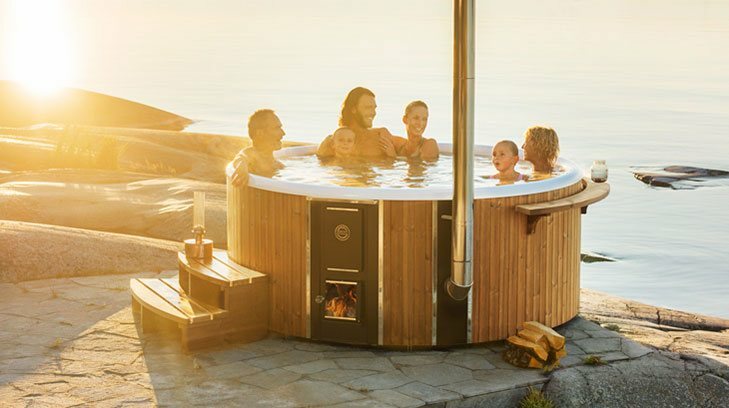 The Terrass and Panel wood-fired hot tubs are now available in a larger size suitable for up to 8 people. There's no better time to sit in a wood-fired hot tub, surrounded by a nature so pure and white. It's the perfect way to warm yourself up after a snow bath. 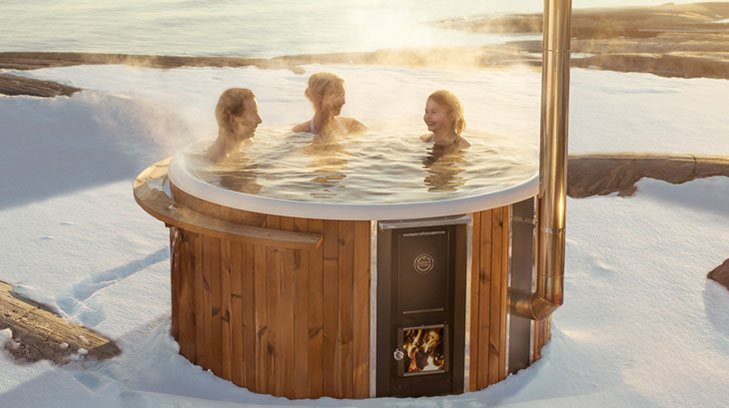 Share the warmth with those closest to you in a wood-fired hot tub from Skargards. The archipelago in winter. Cliffs, rushing waters and breath-taking views. Sunshine, snow and ice. A perfect place for a wood-fired hot tub. 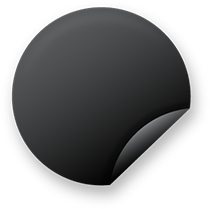 A new era begins. Introducing the Skargards Regal. 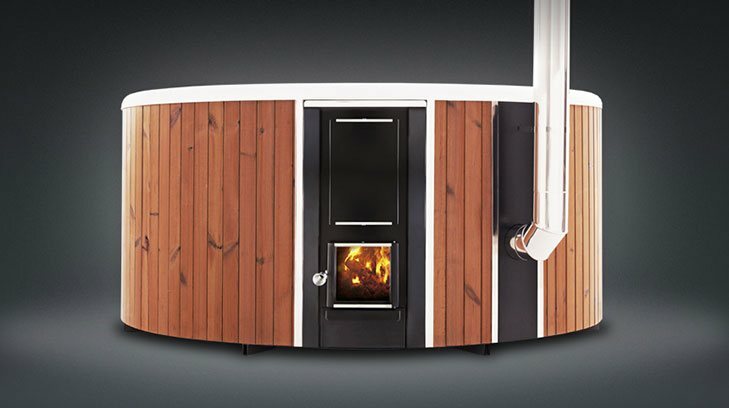 Skargards presents the brand new wood-fired hot tub with an innovative integrated circulation stove.